We're launching a Landscape Challenge on September 8 at a bring-your-lunch gathering where you'll get ideas about landscape quilting and show any quilts you've already made. Details about how the challenge will work will be presented during the session and posted in the September 12 issue of the Quiltzette. 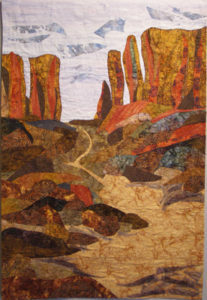 Patty Joy will teach a landscape quilting class on Saturday, October 8. 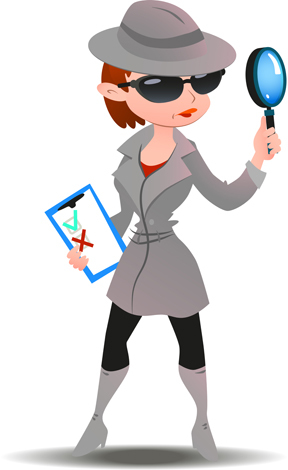 Her original design is shown here. You now have easy access to thousands of embroidery designs and supplies through Embroidery Design Studio (EDS), and when you shop with EDS through our affiliate link you're supporting Cortez Quilt Company. 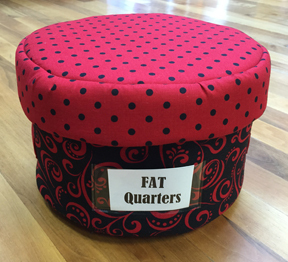 Click here to browse the designs and shop. Be sure to bookmark this link and when you shop at EDS look for our logo at the top of the page. You pay the same price as you would going directly to the EDS site and we get a little commission. So even though you're shopping online you're also supporting your local, independent quilt shop. Note . . . this service is not for BERNINA machine owners exclusively. 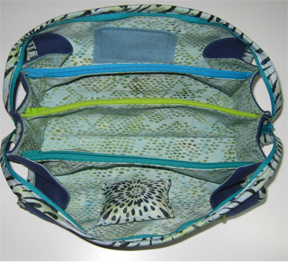 Almost all sewing machine brands with embroidery units can use EDS designs. 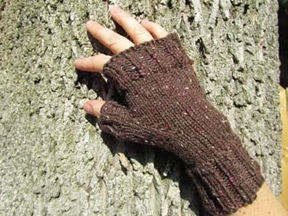 To help you get started, Cindy will teach a FREE class on Thursday, September 22 from 2-4 p.m. and again from 5:30-7:30 p.m. She'll show you how to download designs, transfer them to your USB stick, and open them on your embroidery machine. 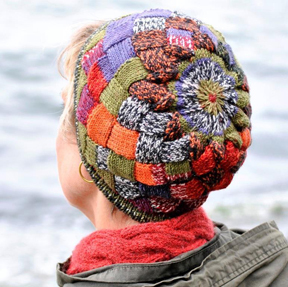 Cindy will also do a demo of the free ArtLink software which gives you editing, printing and saving options for a wide variety embroidery formats. Bring your laptop and a USB stick, or just watch the demo. Call us at 970-565-7541 to sign up for this class or email Cindy. Fall Sale: Three Great Deals! That's right . 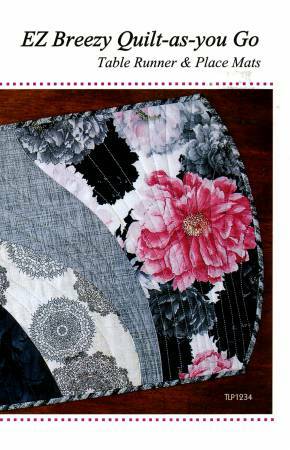 . . THREE offers for the BERNINA Fall Sale which runs From September 8 - 12. That's this coming Thursday through next Monday. 1. 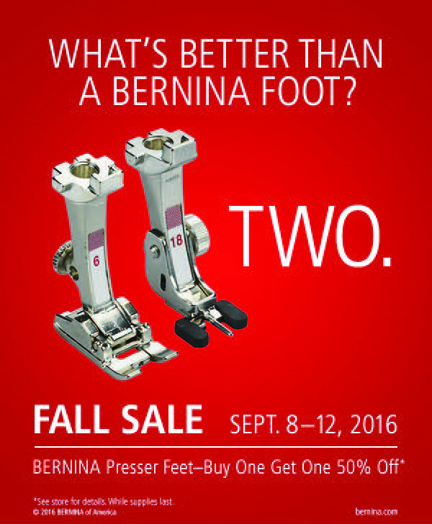 Purchase any BERNINA presser foot and get a second one for half price. Inventory your feet, make a list, and come on in. 2. 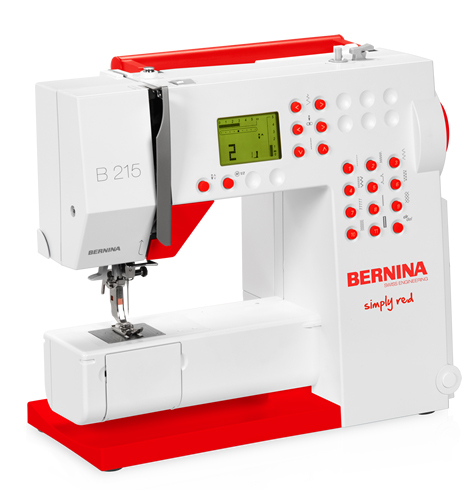 The BERNINA 215 is on sale for $699. Great small machine to take to class! 3. Zero percent financing for 24 months (on approved credit) for BERNINA purchases of $500 or more. This is the first time since we've been a dealer that the minimum for financing has been this low. What does this mean? You can take home a new BERNINA 215 for only $32 per month! This special financing deal is good on all BERNINA models.